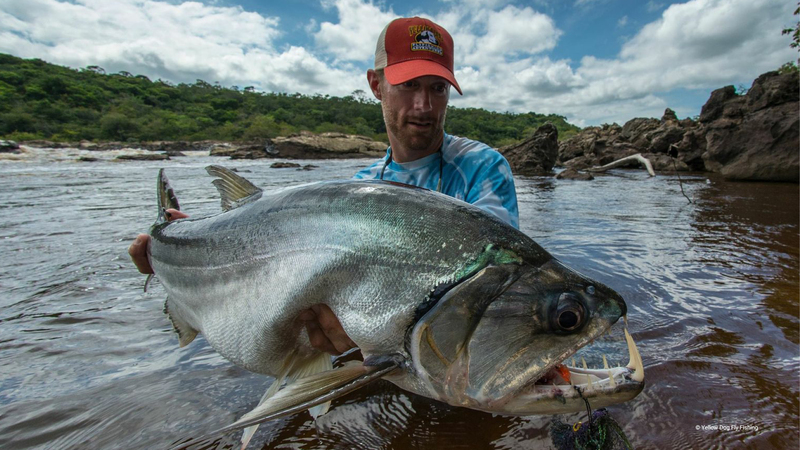 If you are looking to fly fish in some of the best locations around the world, the folks at Yellow Dog Fly Fishing have 'been there and fished that' and can help steer you to the destination that fits your preferences, timing, and budgets. 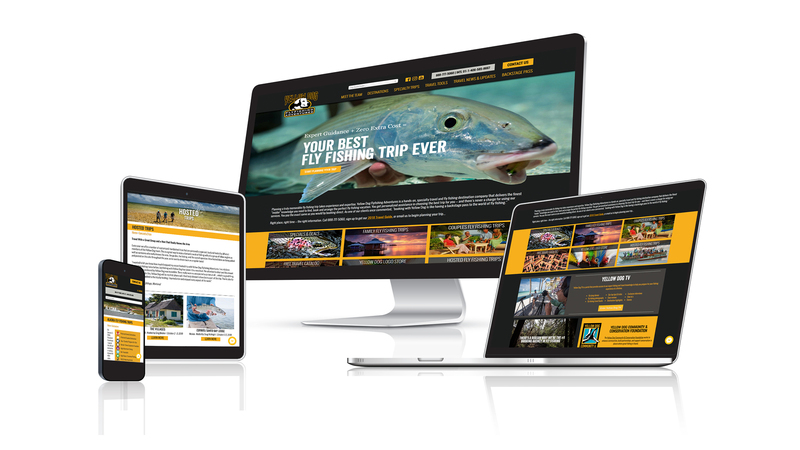 The goal of this project was to develop a new website for YDFF, one that is a careful balance of search engine optimization with taking full advantage of their compelling photo library. We began by reviewing their target audience, existing content, and their photos. Along the way, we proposed new sales messaging, which appears on the home page slides, since in previous versions of the site there were few clear, concise statements of their 'unique selling propositions' — which is a combination of expertise and experience at no additional cost to the traveler. The final site also took advantage of a new approach to searching by destination, and easy means of finding the key information you need to make these important decisions. 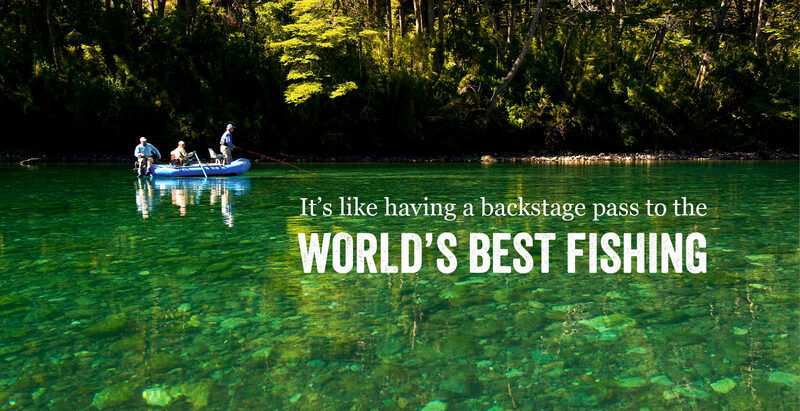 There's also a robust fly fishing travel blog, which is simultaneously helpful to the traveler and helpful to search engine positioning.